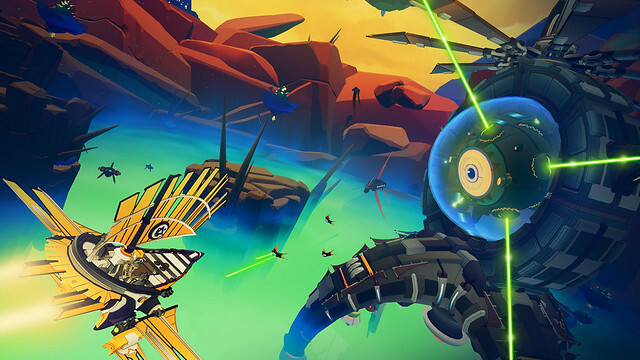 Tribetoy is proud to announce its procedurally generated airship adventure, Bow to Blood: Last Captain Standing, is flying onto Xbox One, Switch, PC, and PS4 in April. The original Bow to Blood launched as a PlayStation VR exclusive in August 2018, where it received rave reviews from Upload VR, DarkStation and Push Square, and this newly christened multiplatform release adds a slew of new content. This update drastically enhances the game with an all new Hard Difficulty setting, more enemy ships, and improved art making airship destruction more eye popping than ever. Those with the PSVR game will receive all the new content, along with the option to play outside of VR, for free. 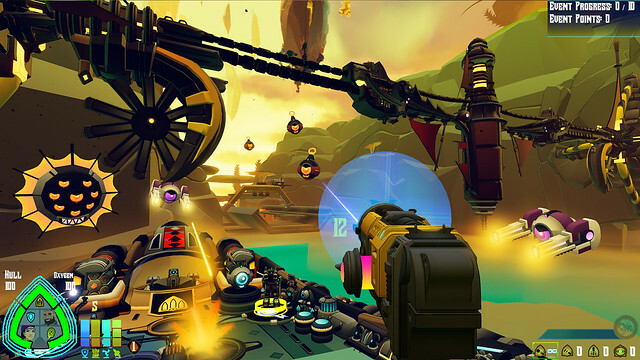 PC players will be happy to know that the Last Captain Standing release will offer Oculus Rift and HTC Vive support for the full immersive experience.